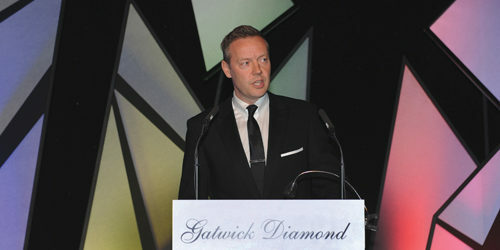 Why did you decide to become a headline sponsor for The Gatwick Diamond Business Awards? Emirates has been a member of gdb for eight years and we have always been impressed by how well it works with the local business community. There are some very good companies involved and there is a huge pool of talent and skills in the region. 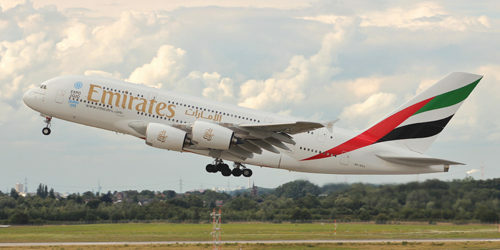 It is an effective way for Emirates to get more involved with Gatwick businesses and demonstrate our ability to connect them with other businesses across the globe. In 2017 it will be 30 years of Emirates at Gatwick. Will there be any celebrations? It is early days yet but it’s likely we will do something special to mark the anniversary. Emirates first started flying out of Gatwick when it was a very young airline. Since then, the airline has grown dramatically, as has its presence at Gatwick where we now operate three daily services, all on our much-loved A380. Our growth is also evident in our route map where we now connect businesses to more than 150 destinations worldwide. How long have you been with the airline? I have been with Emirates for 26 years. Every day is different and there is always something new. I have always lived near an airport so I saw it as a great move for me, though for a long time I was actually based in Manchester, returning to London in 2010. Emirates wasn’t as well-known as it is now. What I have found remarkable is the extent to which Emirates has grown its presence here in the UK, with us increasing our daily flights out of our six gateways, including Gatwick. Do you spend much time in Dubai? I visit Dubai about half a dozen times a year, mostly on business but I also travel there for pleasure. It is both a business and a tourist destination and a busy centre for commerce, finance, insurance and media. The number of SMEs there has also increased significantly in recent years. That said, it is also a great place to visit on holiday with great hotels like the Burj Al Arab, beaches such as Jumeirah Beach, plus shopping and theme parks to enjoy. The Gatwick Diamond Business Awards recognise the contribution of real people and real businesses based in the Gatwick Diamond area that are making a difference to the region. What makes these awards special? These are truly local awards. They recognise the best of what our local businesses are doing to deliver economic growth and new jobs in the region. As someone who has been a judge, I can testify to how seriously every judge takes their responsibility and how every year it gets more difficult to pick just one winner from all of the entries. How important is it for the bank to be involved and support the local business community? Supporting our customers and in turn our local community is at the core of what the bank does and stands for. Having a thriving local business community is vital to ensuring continued growth and success in the Gatwick Diamond and wider region. What does 2017 have in store for NatWest/RBS? While many of the more pessimistic post-referendum predictions have not been borne out, there is still likely to be a significant level of political and economic uncertainty in 2017. One of our main priorities will be supporting customers as they balance the unknown with going about the daily routine of running and growing their businesses. 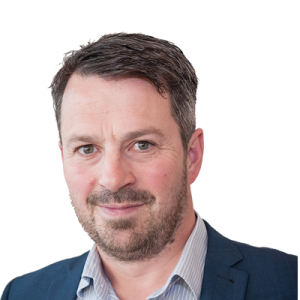 In the coming year, technology and the digitalisation of many processes will continue to drive development and changes at NatWest and within the wider financial sector. This will allow us to spend more time with our customers to help them through this period of uncertainty and work with them to identify new opportunities.